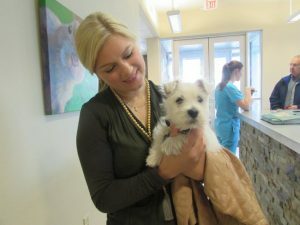 Puppy of the Week: Hightop! Say hello to Hightop! We just loved meeting this confident little guy this morning. 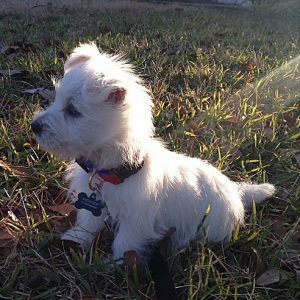 Hightop is a West Highland Terrier and he loves treats, toys, exploring, and his mom! Hightop received his next set of puppy boosters today to help protect him against dangerous diseases such as Parvo Virus and Distemper. We can’t wait to see him again in a few weeks during his next puppy vaccine visit. Welcome to the AHAH patient family, Hightop!! !